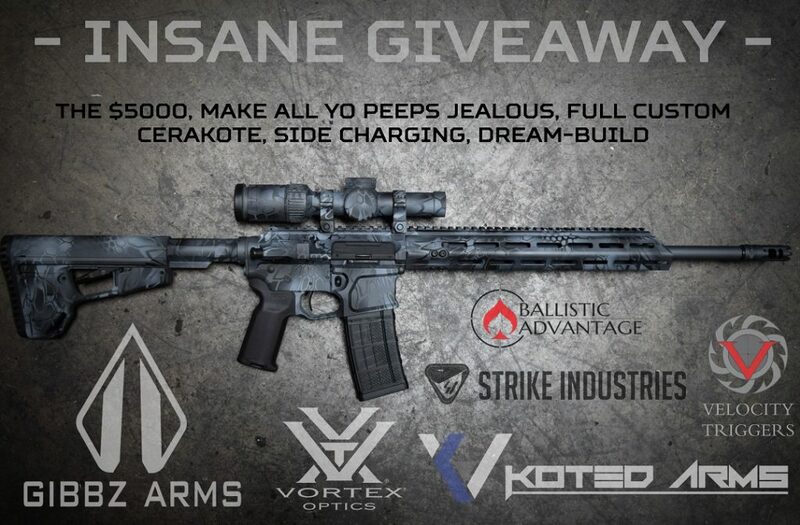 Insane Gibbz Arms AR giveaway! 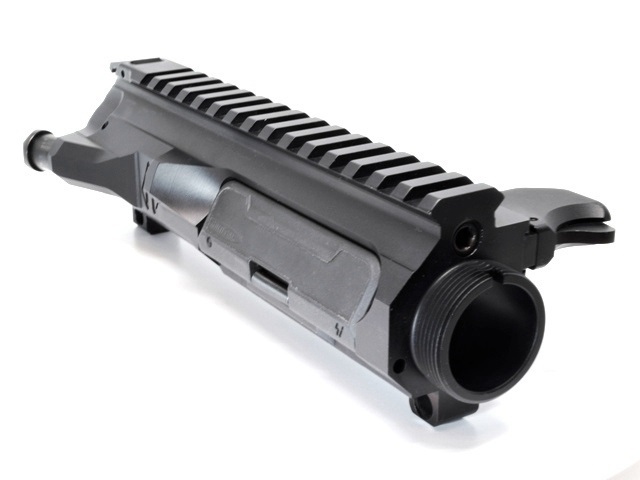 Short Hand Guard Giveaway Winner! And the winner is… @faith_family_firearms! Congrats! Make sure you follow us on our Instagram page for future giveaways! Our new small frame Glock mag lower features an intuitive ambi mag release and is easily configured for both right and left hand eject uppers (patent pending). To take advantage of our exclusive pre-sale price click HERE! 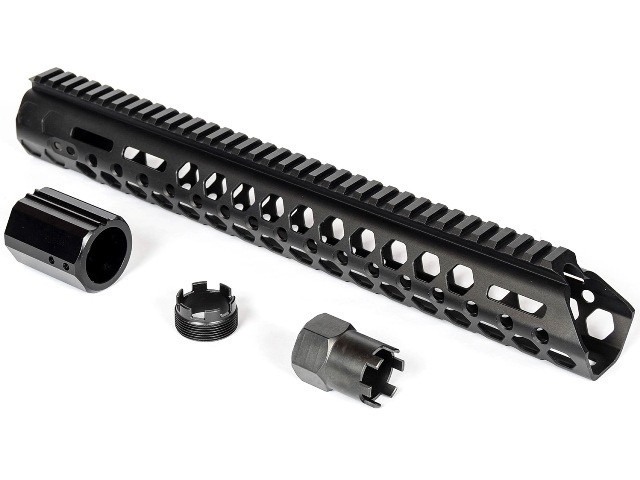 15″ Comp Hand Guard Giveaway Winner!! And the winner is… @rob.belanger!! Congrats!! Make sure you follow us on our Instagram page for future giveaways! It’s giveaway time again! We are giving away one of our new Gen II 15″ competition hand guards! Winner will be announced on Monday (05/22/17)! For more information on how to enter please visit our Instagram page, and make sure you follow us for future giveaways! @madi_goes_pew Wins the MG4 Upper Giveaway!! 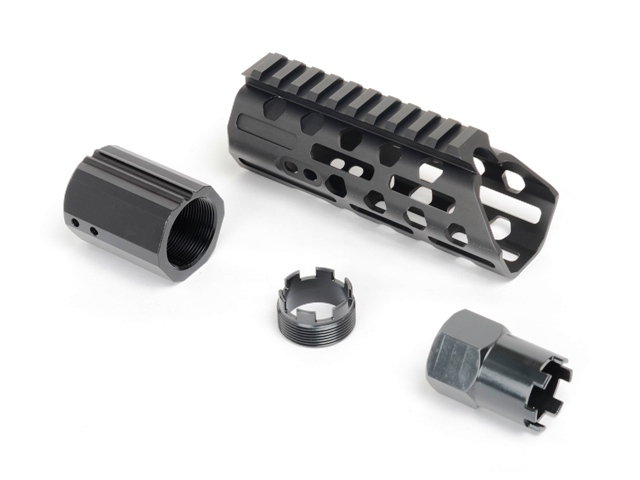 G10 308 Side Charging Upper – NOW AVAILABLE! Now shipping! 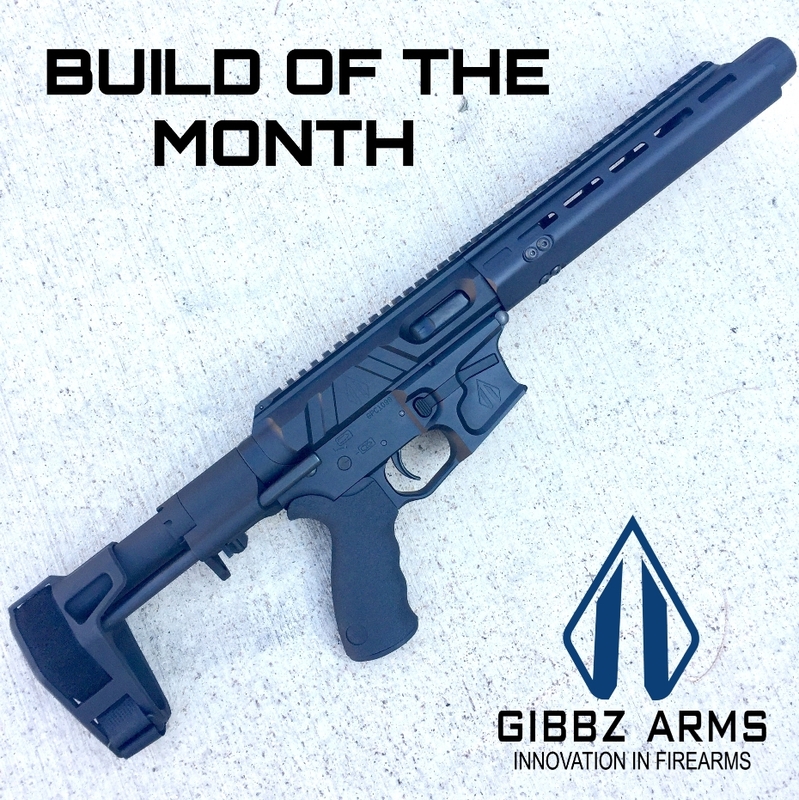 The GIBBZ Arms 308 upper has finally arrived. 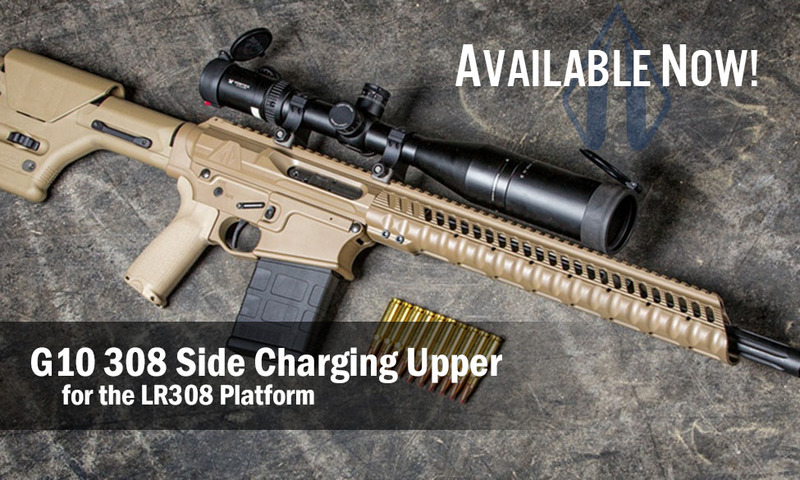 We’ll be at Shot Show showing off our new 308 Side Charging Upper and other products we’ve been working on. Come out and visit with us. We’d love to see you!